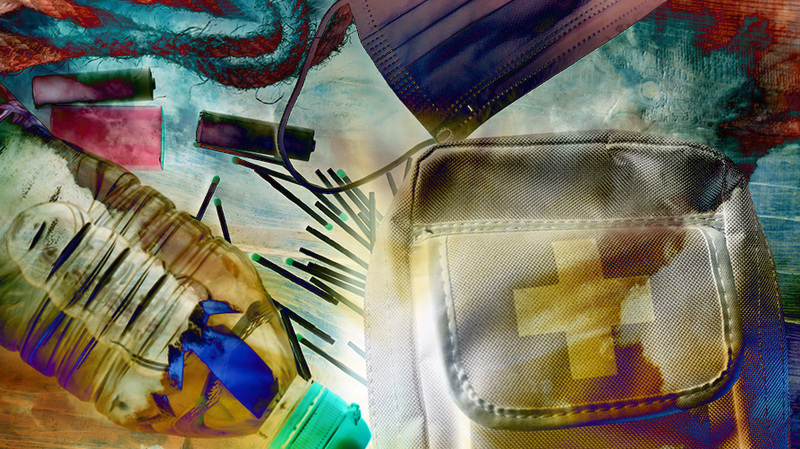 Are the End Times drawing near? 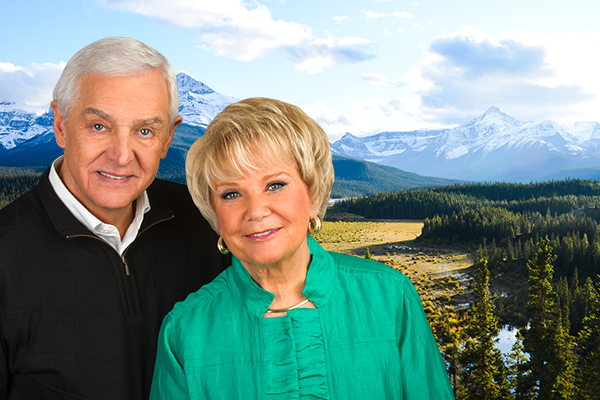 How do current events figure into prophecy? 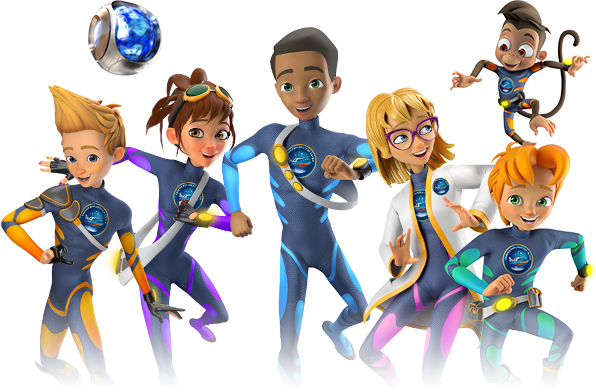 What role will America play? 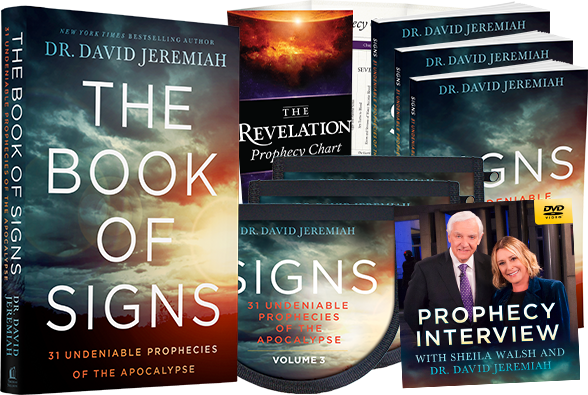 Dr. Jeremiah is launching his most comprehensive series ever on prophecy. 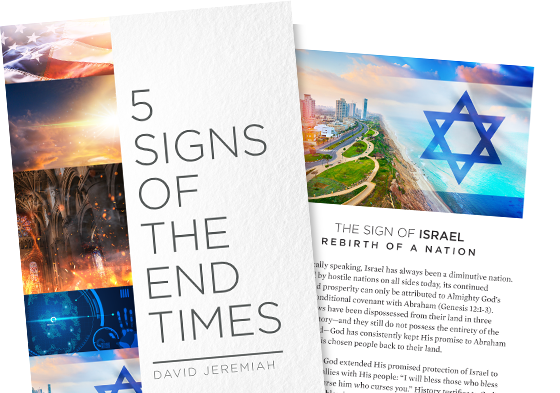 Gear up for Living in the Age of Signs with this complimentary pictorial guide to Five Signs of the End Times. 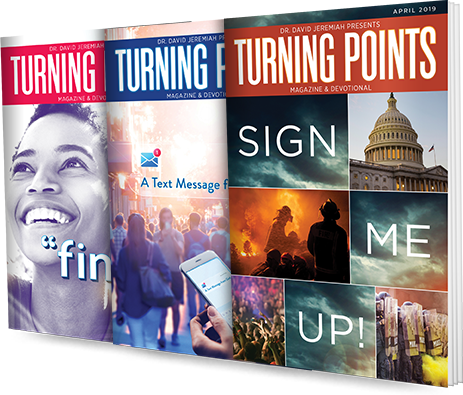 This exclusive offer is available to new and existing Turning Point account holders. Love. Joy. Peace. Endurance. Compassion. Generosity. Integrity. Humility. Self-discipline. It’s a commendable list. How well does it describe you? 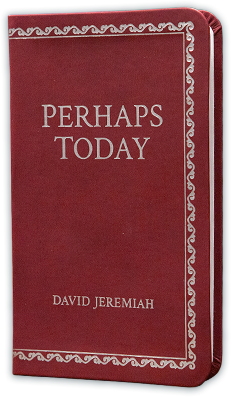 We all fall short, but Dr. Jeremiah has identified biblical tools to help you experience the abundant life Jesus described. God has given us a strategy for relationships with ourselves, other people, and Him. 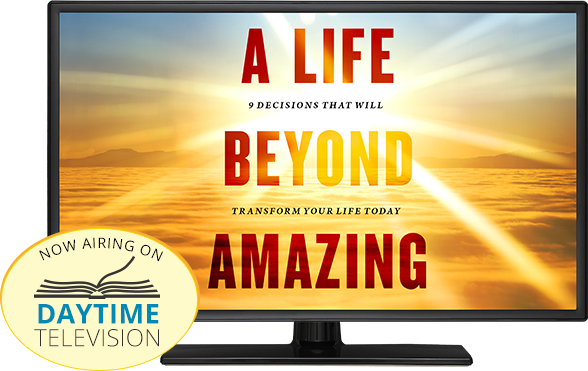 Watch the series on TBN during Turning Point’s new daytime television program and order resources designed to equip you for living A Life Beyond Amazing. 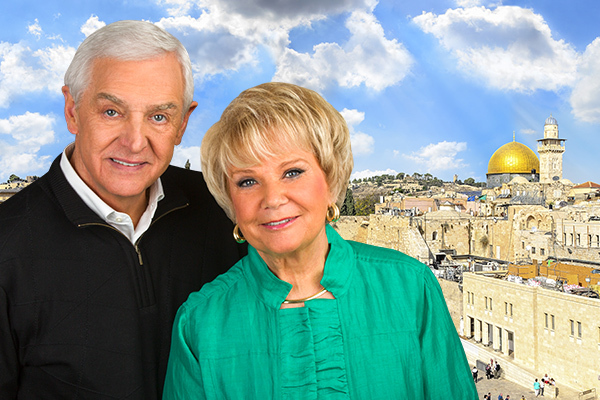 Create cherished memories, build friendships, and elevate your travels with this distinctly Christian cruise!